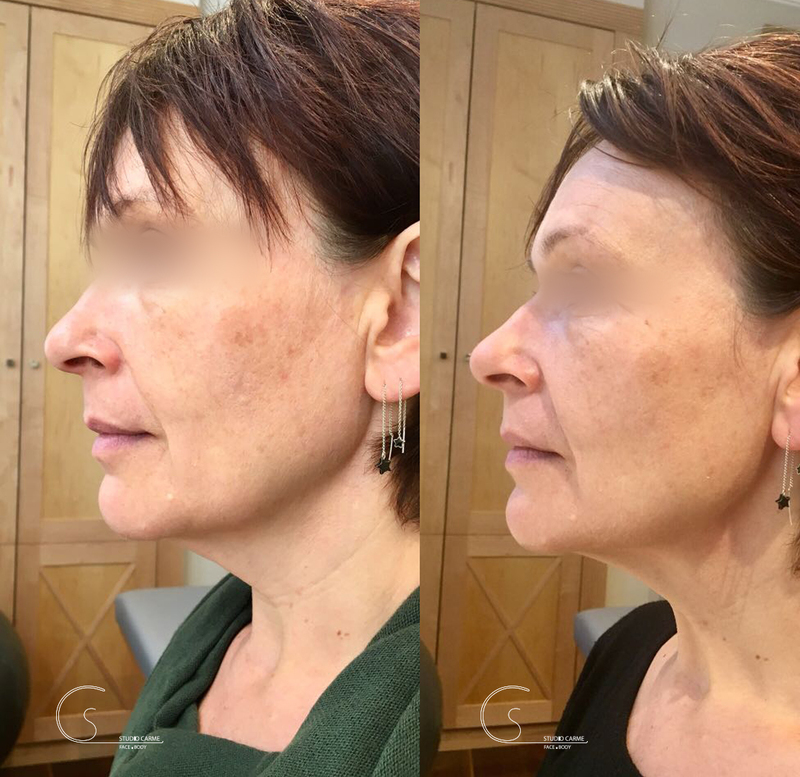 First of all, I am immensely grateful to the clients who kindly allowed me to publish the results of my Face Pilates work outs. This is the result of them learning a skill that practiced daily for at least eight to 12 weeks. In your 20’s – The face looks like it has more structure. 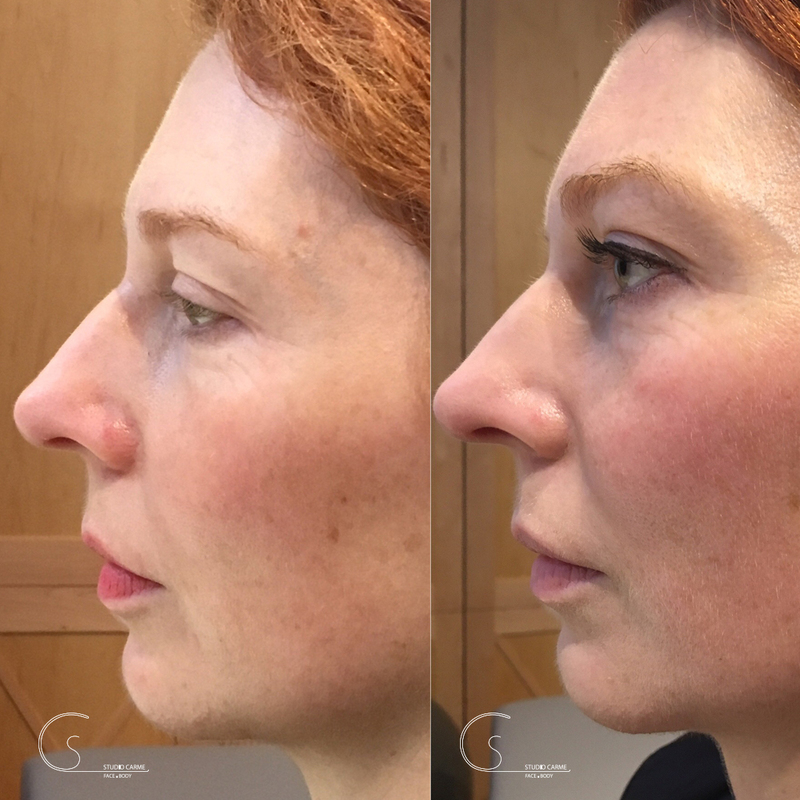 Clients gain a gentle volume in the cheeks and structure around the edges. 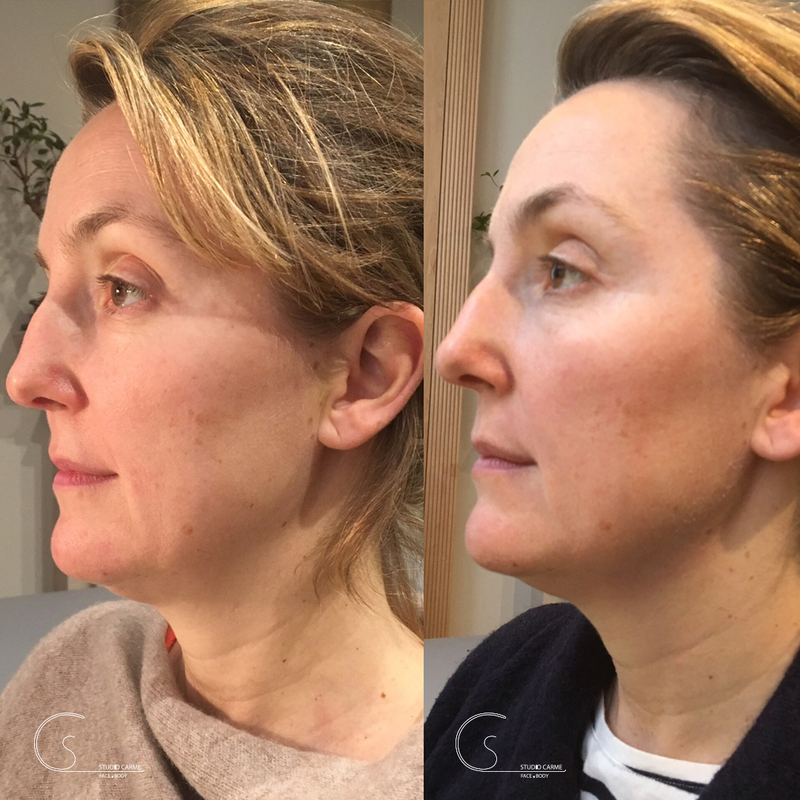 In your 30’s – The face gains tightness and reduces the small lines the client may have. 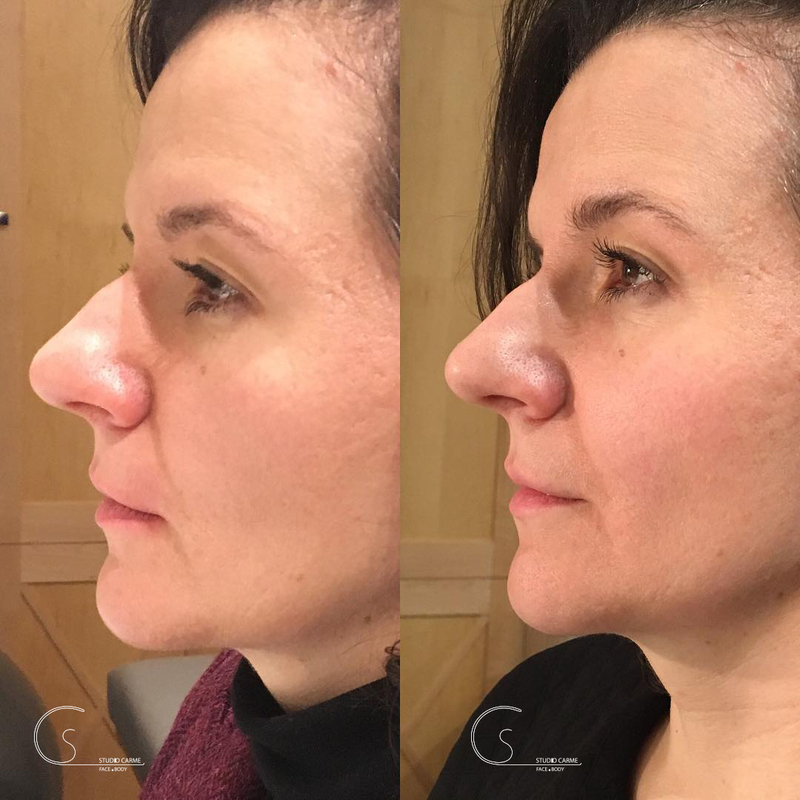 The faces gain definition around the jaw line and volume in the cheeks as well as gaining more awareness of the facial expressions to aim to tone them down. In your 40’s – The faces look like more alive and toned. There is a clear visible tightness of the facial muscles, increase volume specially around the cheeks, gentle lift of the eyelids and overall glow on the skin. 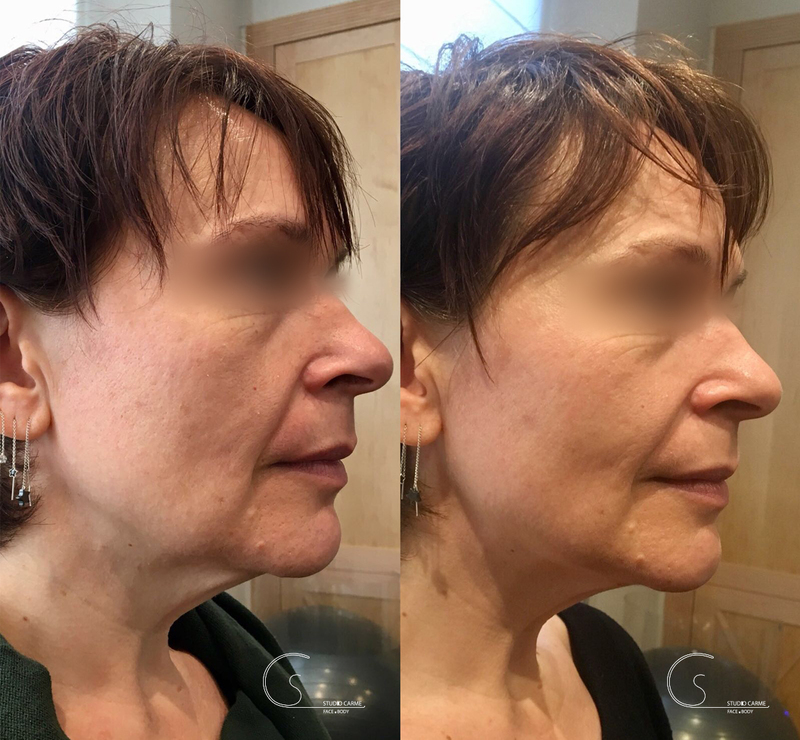 Reduction of some of the lines around the face. 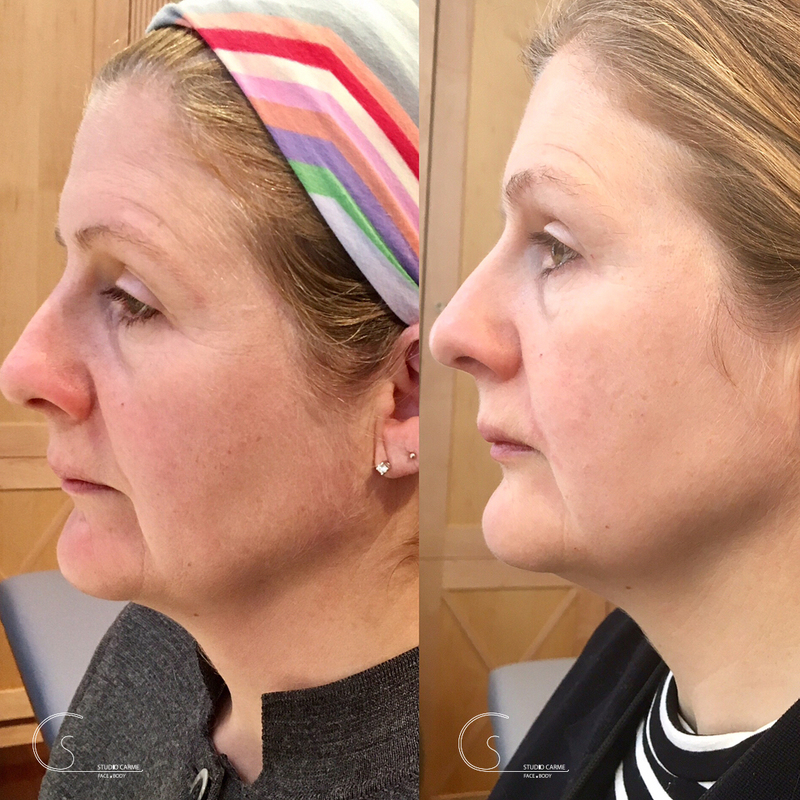 In your 50’s and over – The faces just look younger, fuller, defined and fresher. 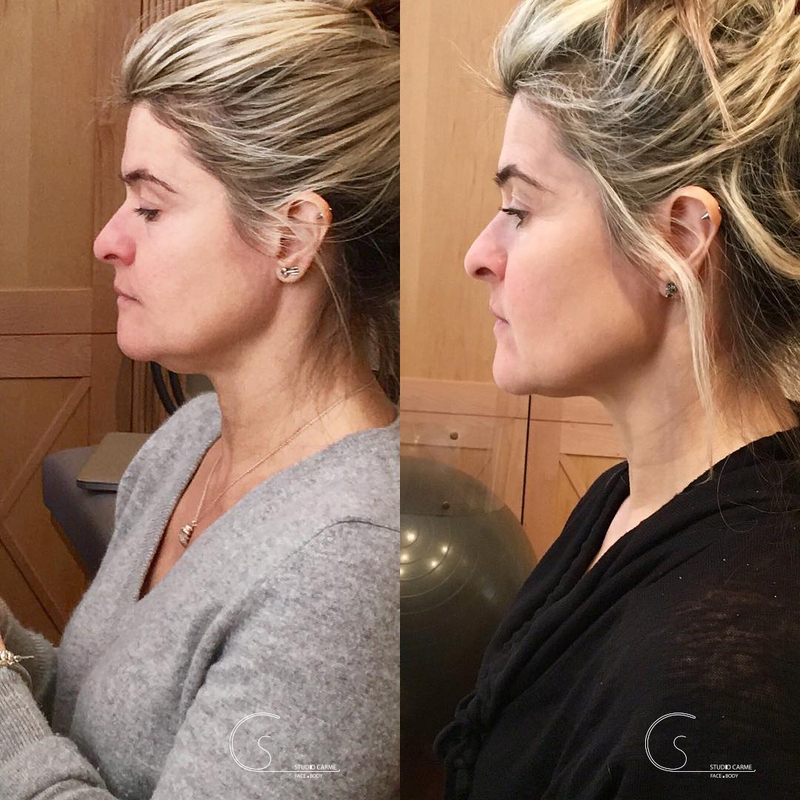 There is a visible improvement of the face clients looking up to 10 years younger. The striking results are visible in the overall face. 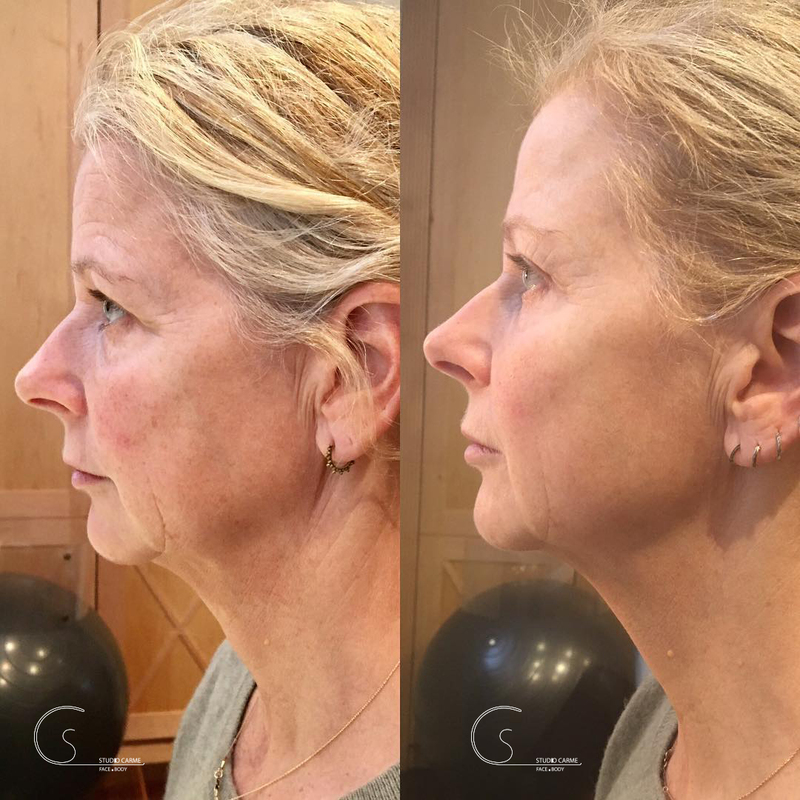 There is slight tightness in the jaw, neck, chin and volume in the cheeks similar to a facelift. The lines in the forehead become softer and the eyes look brighter. Intense daily workout which builds up over the eight weeks. 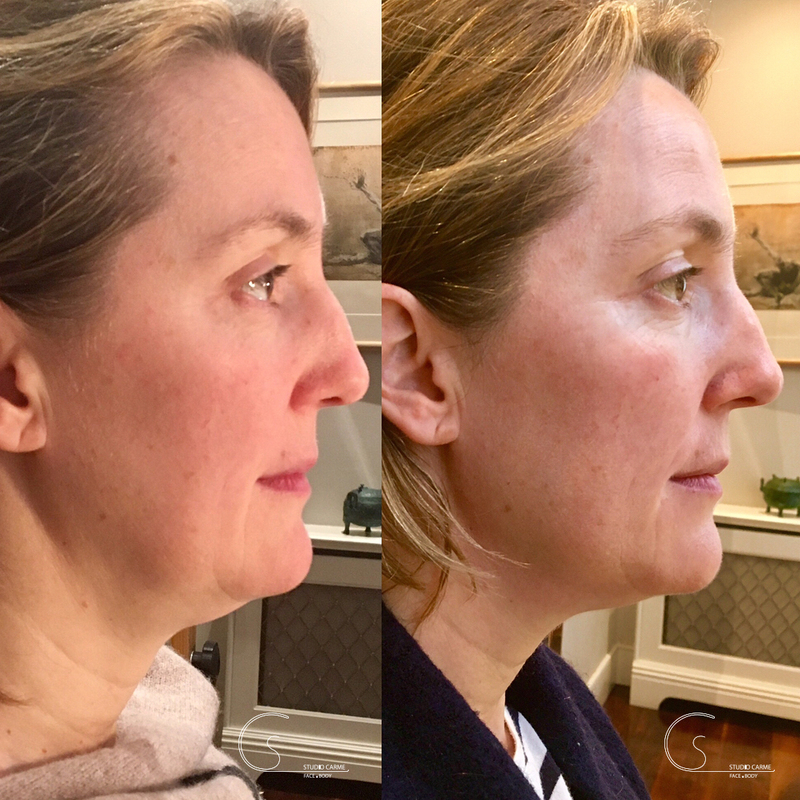 After the eight weeks, clients keep working out their faces combining long and short routines by areas. 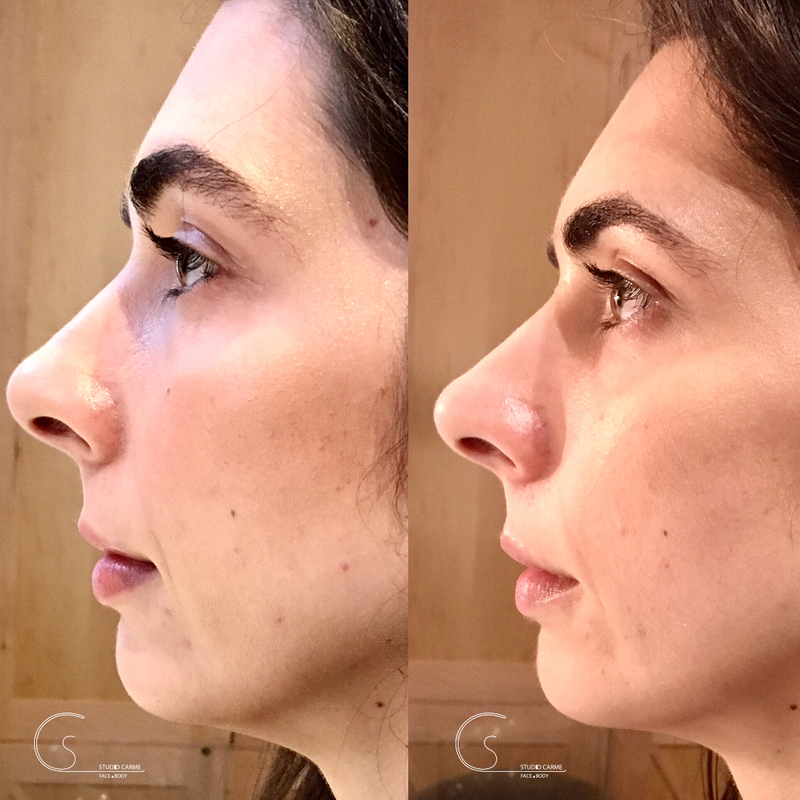 Generally, I compare the profile to see the volume and definition of the face from the beginning vs. week eight and week 12. 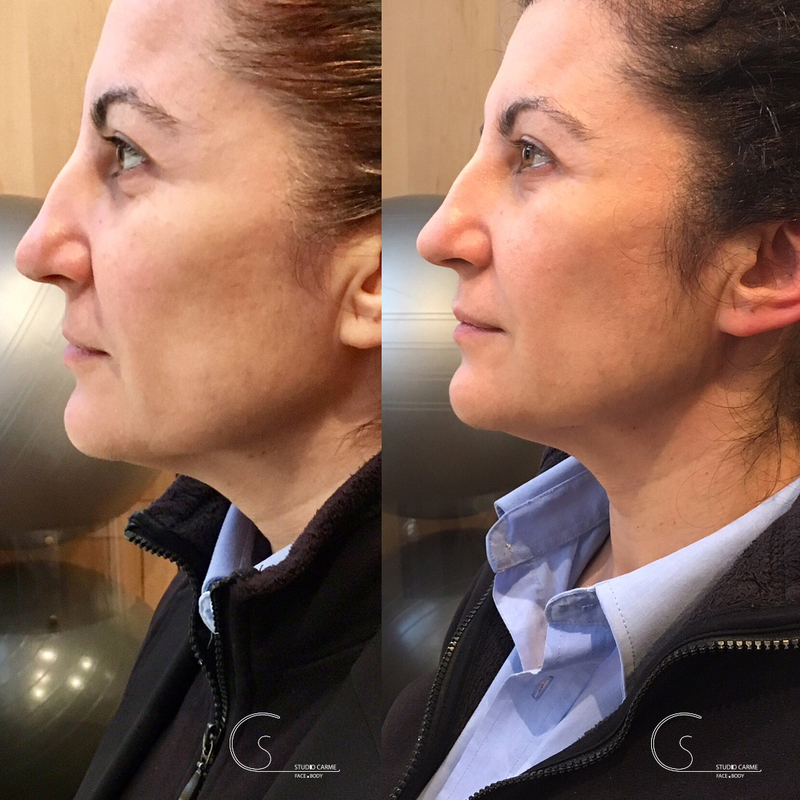 Objective is to learn to isolate the areas of the face to strengthen and build the muscles with active muscle workouts.